This is a story in a series produced at the 2018 Canadian Association of Journalists conference in Toronto, and will be co-published by J-Source and CAJ. This past January, when the Globe and Mail was reporting on Raymond Cormier’s trial proceedings into the murder of Tina Fontaine, a 15-year-old Indigenous girl found dead in Winnipeg’s Red River, the news organization published a story with a controversial headline: “Tina Fontaine had drugs, alcohol in system when killed: toxicologist”. The outcry from Indigenous communities was swift. “It seemed like the victims were the ones on trial, rather than the accused,” said Sheila North, a former television reporter, who became Manitoba Keewatinowi Okimakanak Grand Chief. In response to the headline, the Assembly of Manitoba wrote a strongly-worded letter to the Globe’s editor-in-chief calling out the publication for what it said was a case of ‘victim-blaming’. Following the letter, the Globe changed the headline to read: “Expert tells Winnipeg murder trial he could not determine cause of Tina Fontaine’s death”. North said that this is an excellent example of how journalists can better incorporate the lessons of the Truth and Reconciliation Commissions calls to action into their daily reporting. North’s points are critical but are nurtured by her heritage and her experience as a long-time television reporter. 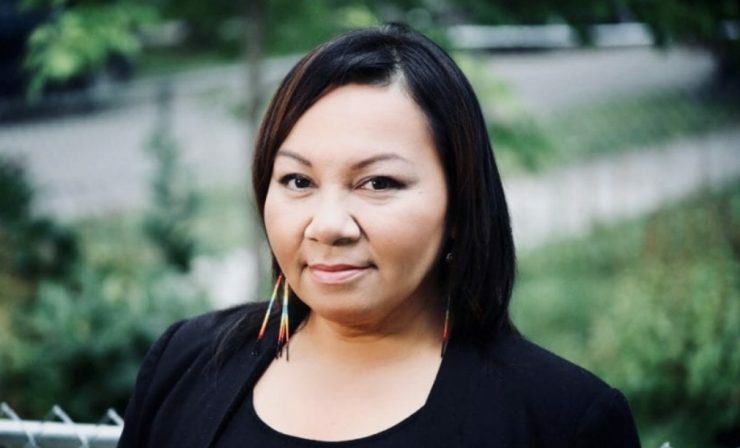 But after working as a beat reporter in Winnipeg with CBC and CTV for several years, she said she increasingly became frustrated by the lack of progress being made on the issue of missing and murdered Indigenous women and girls. After watching a CBC colleague do a live report on the murder of 16-year-old Felicia Solomon, whose remains were found in Winnipeg’s Red River, North said she decided she needed to take a different approach. She decided to turn to activism. 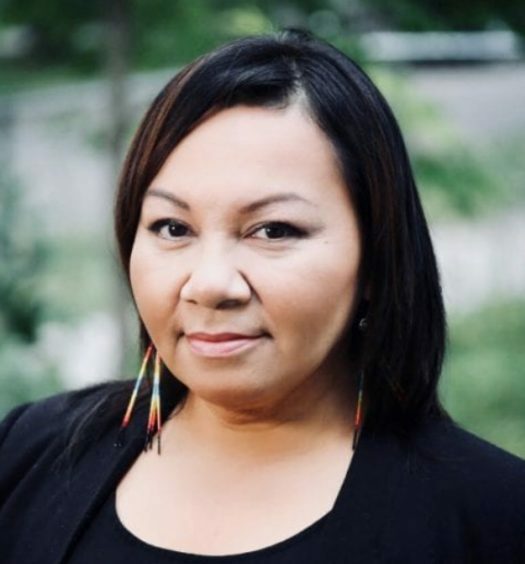 While North has embraced activism, including recently running to be national chief of the Assembly of First Nations, she continues to believe that journalists are important actors to ensure that truth and justice are obtained for Indigenous Canadians. “Journalists need to always consider context and the impact their reporting can have on others,” said North.